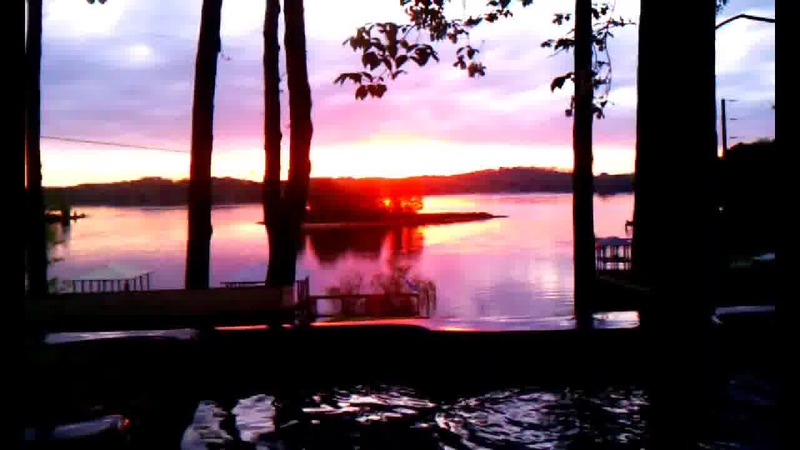 A bed-and-breakfast near me is located in Alabama on beautiful Lake Logan Martin Near Birmingham Alabama. 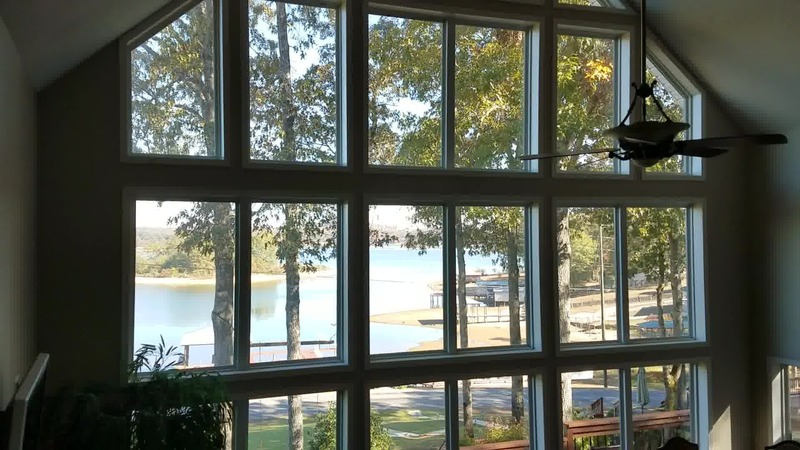 This beautiful Lake bed-and-breakfast is only an hour and a half from Huntsville Alabama, Montgomery Alabama and only an hour and 45 minutes from the suburbs of Atlanta Georgia. 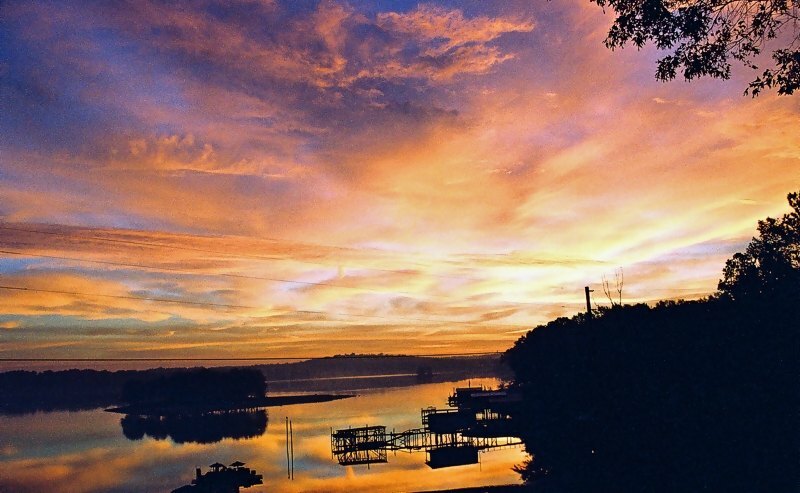 When thinking about Alabama, most people think of the Crimson Tide but we want you to consider a romantic bed-and-breakfast lodging to rekindle the fire ,the magic and the intensity of a well-deserved rest That is euros to be had at the premiere bed and breakfast Alabama named River Rest. Because of its proximity of 4 major cities within an hour and a half or so, Birmingham, Huntsville, Montgomery and even Atlanta can easily be escaped and be afforded the serenity and beauty of this bed-and-breakfast near me--- namely you, and romantic bed-and-breakfast it surely is! All of these 5 guestrooms at this lake bed-and-breakfast do not even share a wall with another luxury guest room. 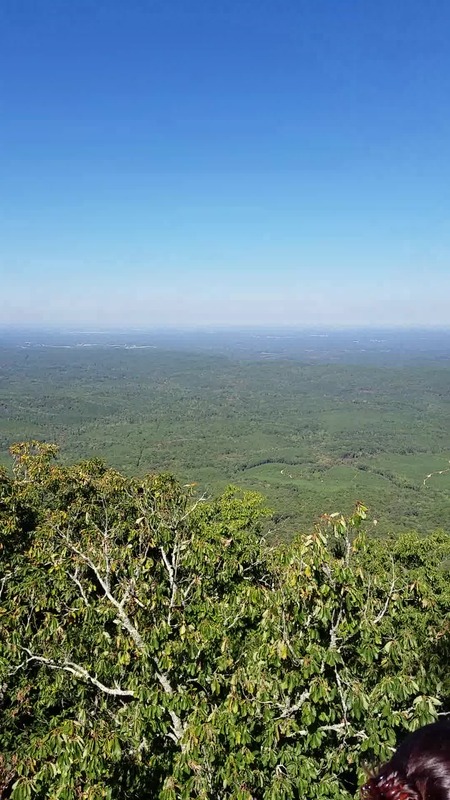 Privacy is a big deal and we see to it that you can be as away from other people As much as you like or have as much interaction in the several common areas that are located on this beautiful property. Come visit us for 2 to 3 nights and enjoy the Birmingham bed and breakfast atmosphere in a laid-back country setting--- one that your significant other will say "well done"in your choosing.